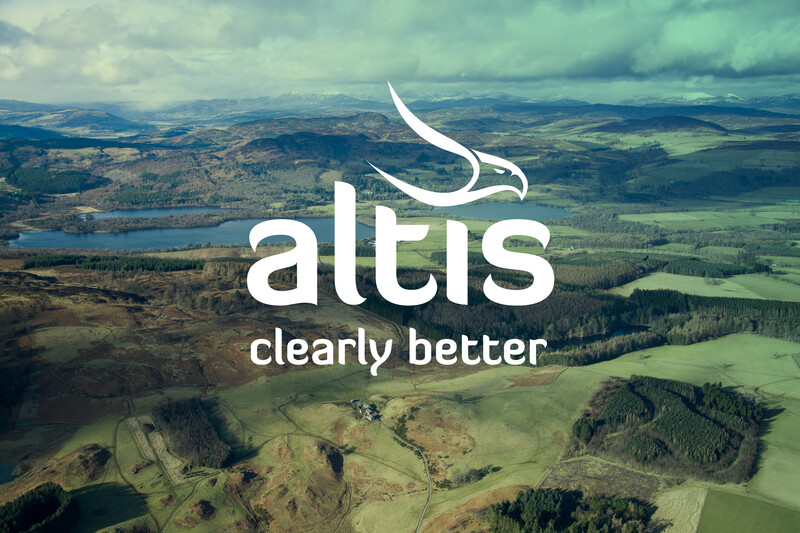 Altis is visionary legal technology for conveyancers that allows them to see everything clearly. 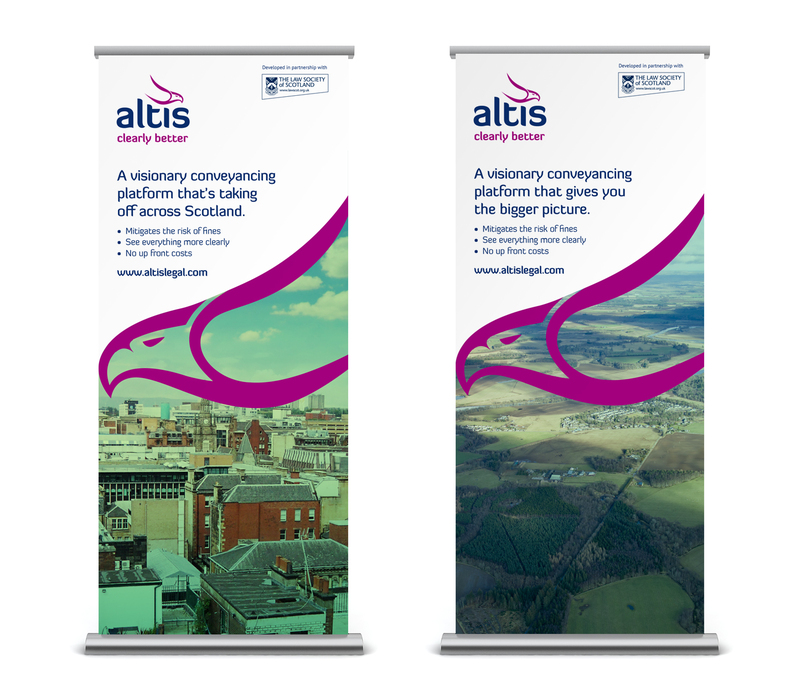 It reduces risk and improves efficiency and is the only platform approved by The Law Society of Scotland. 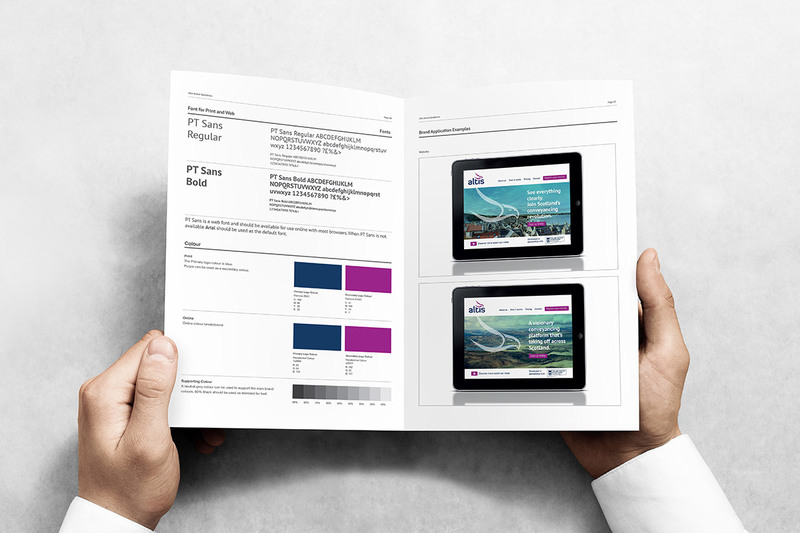 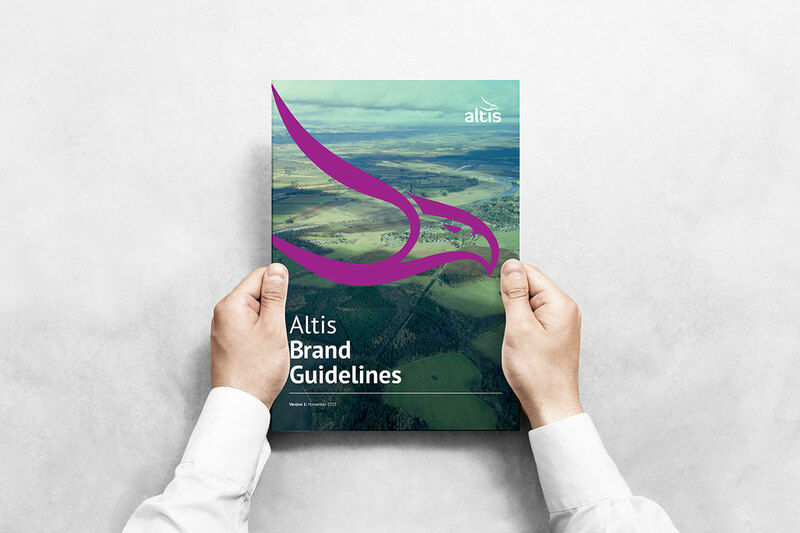 Elastic was commissioned to create the brand, guidelines and promotional sales video.